What an AWESOME picture! 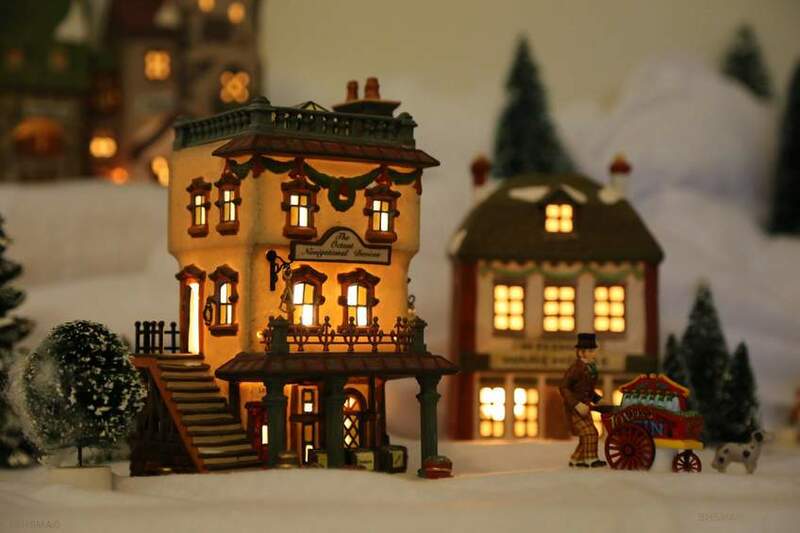 This is from the Dickens Display at the Sunnyvale Heritage Park Museum, in Sunnyvale, California. What a great addition to any museum to draw visitors to share their information. Well done. 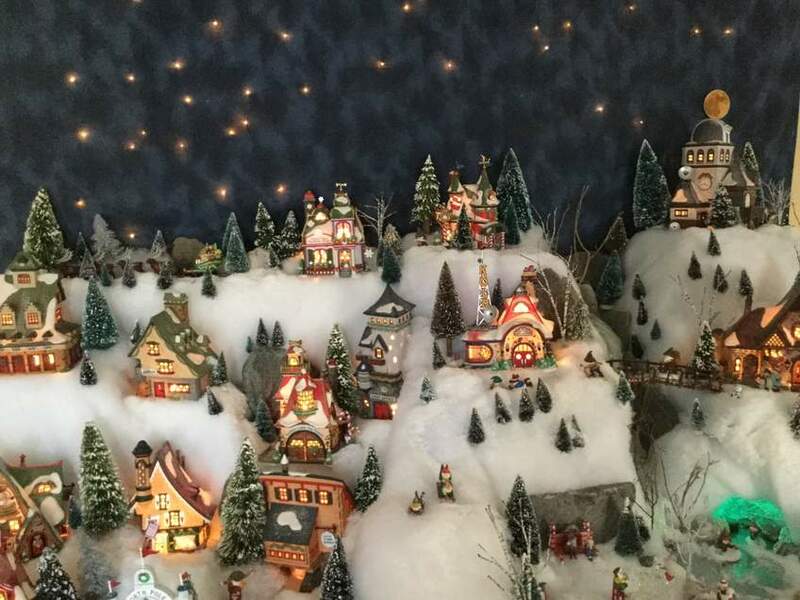 This is a special village by Drew B. at the US Embassy in Kyiv, Ukraine. It's one way he keeps his family in touch with home. 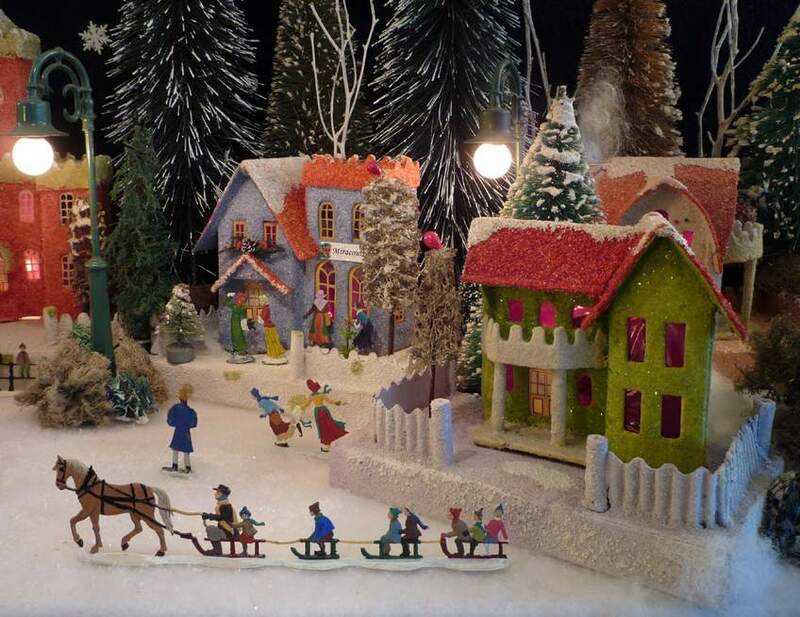 He describes how the kids "... run down to the living room, with its lit up tree, decoratively wrapped gifts, nutcrackers, Christmas Villages and caroling figurines." Can't think of a better way to get homesick. Thanks for your service, Drew. 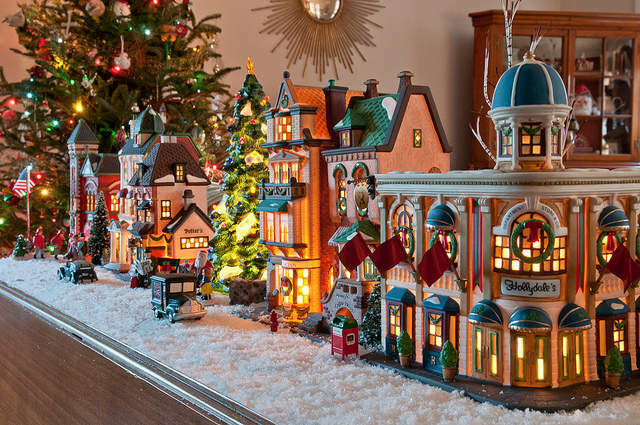 Bob S. from Upper Saddle River, NJ takes over two months to set up his collection of over 400 houses and in excess of 1000 accessories. Totally Awesome! But, Bob, where do you keep all the boxes ? 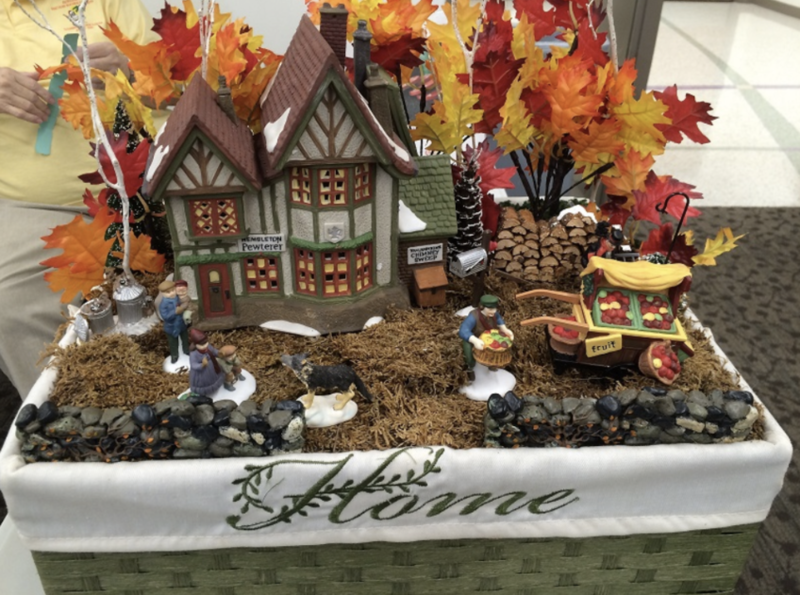 Cathy M. of Troy, MO has been adding to her village for 33 years. WOW! Cathy is a True Village Collector - I love it. Beautiful display by Drew S. from Ayden, North Carolina. I feel like strolling down the snow covered avenue. Fairy Light UK. Very popular in Europe. 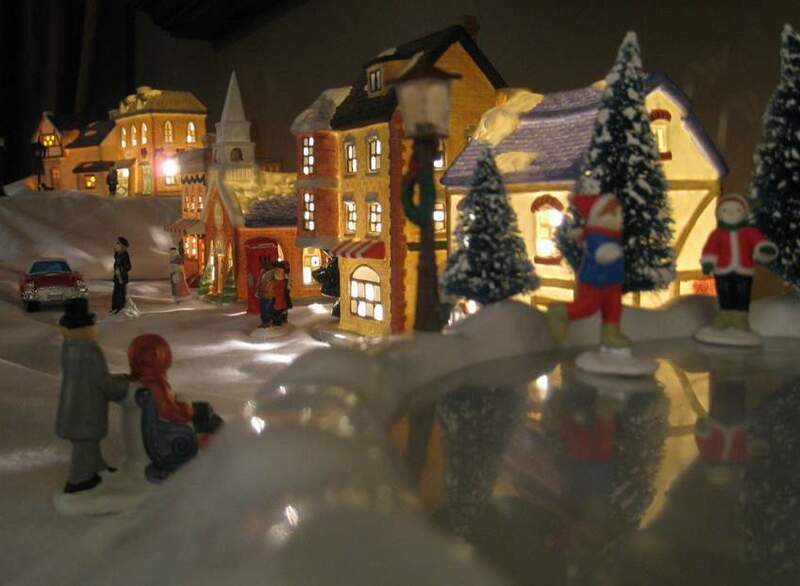 An awesome scene from one of the many displays by our own David Spears. Be sure to read his "Just so you know!" page here on The Village Collector. 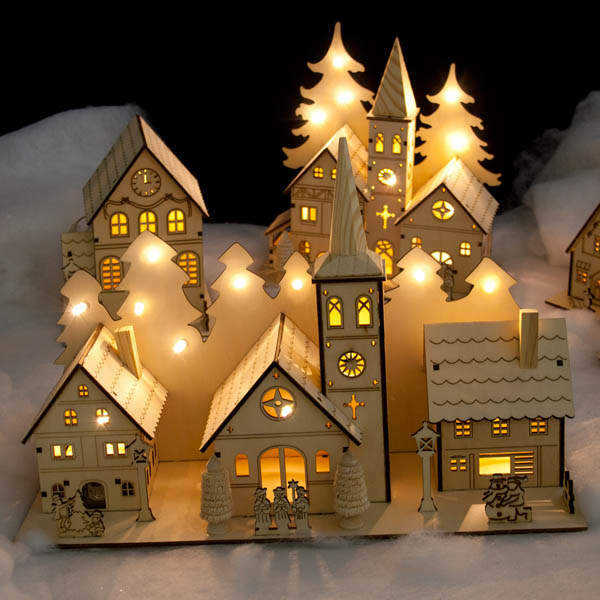 Just Cardboard and Glitter! Amazing village photo from Klaas R. in Netherlands. Beautiful! I love to see collections from around the world. Thanks for sharing them. With a lot of people "downsizing" today, vignettes are becoming much more popular, such as this sharp display from the Tampa Bay 56ers. (They're on the "Links" page). 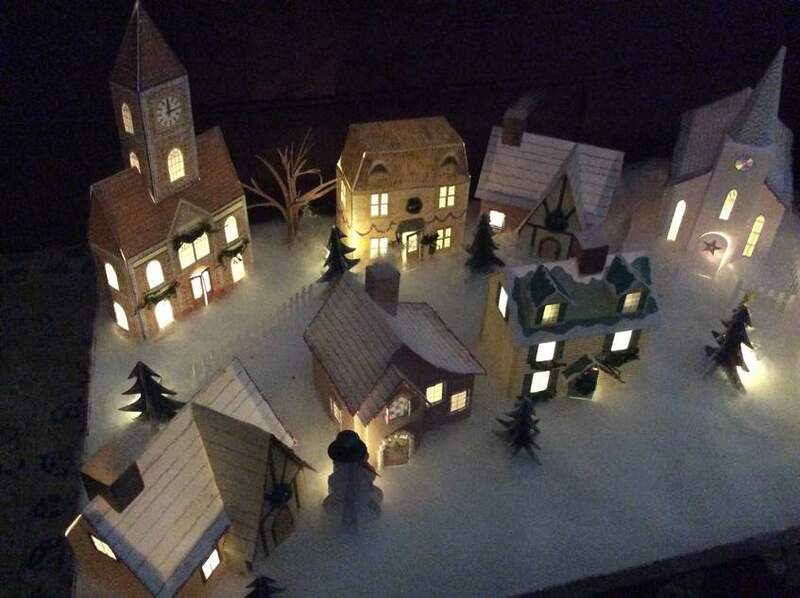 This is a handmade cardboard village. While not as common in the states as they used to be, they are still very popular around the world. This neat photo comes from Linda B. of The 56 Club in New Hampshire. Her passion is D56 North Pole. I love her multi-level display. Thanks for sharing. I love it when photos like this just show up in my email. What a great community! 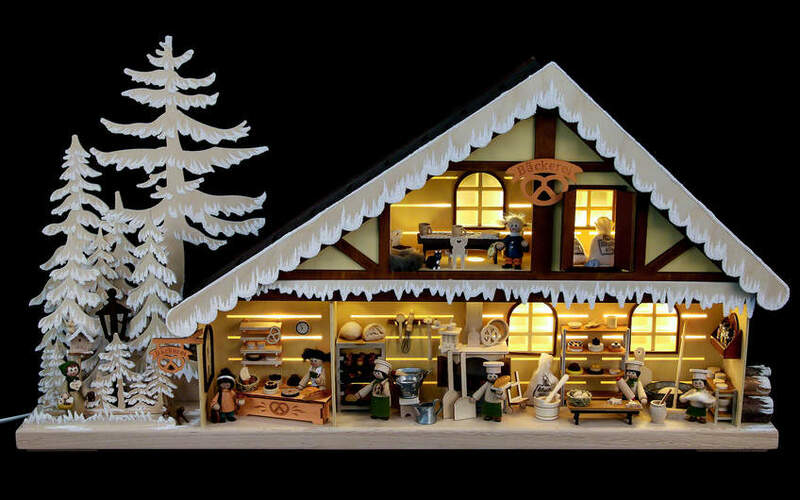 It seems that a popular village in Europe is by Erzgebirge. This is new to me, but I found this example. Very beautiful! Wonder where they put the furniture? 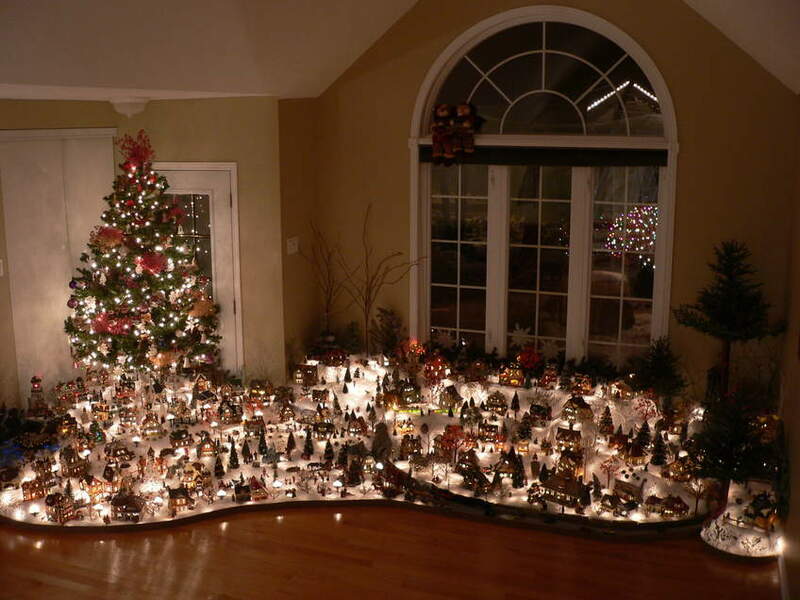 WOW - totally awesome display. I just love street views of villages. This gorgeous layout covers the entire length of her dining room buffet table. Well done Connie E. from Kitchener, Ontario, Canada. 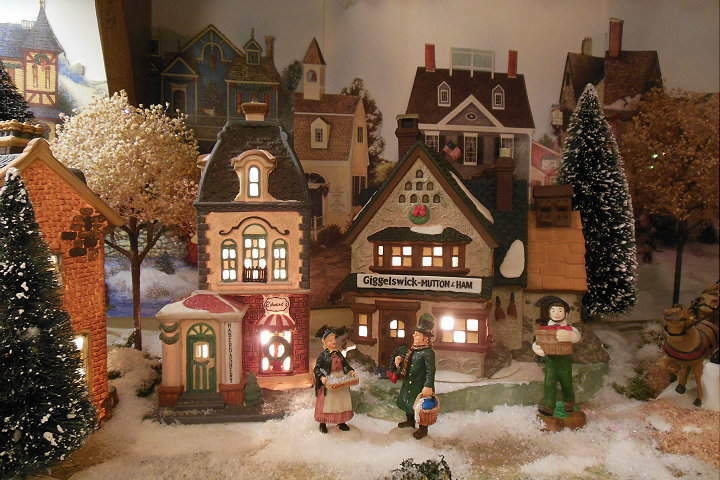 OK - Where's YOUR Village Photo? Share your Passion - it's Fun to see your efforts Here!